RV trip planning can be fun and exciting. It can also be overwhelming. 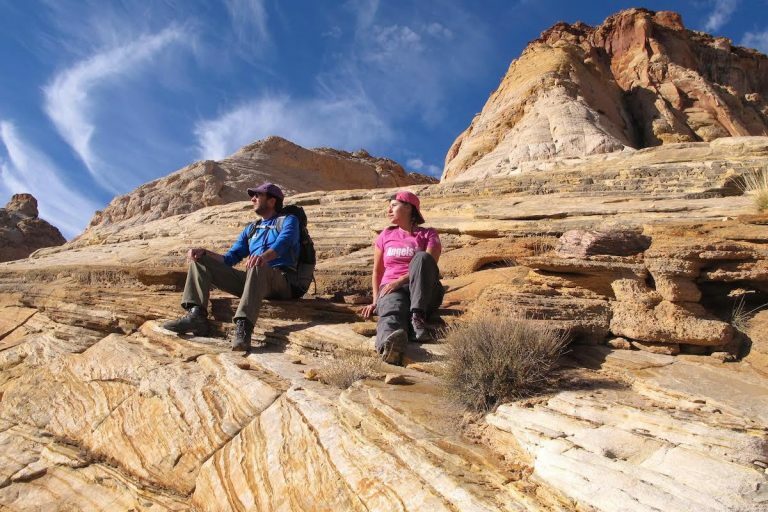 What should you pack, where should you go, what route should you take? Questions like these are just the beginning of what can feel like a daunting set of tasks. 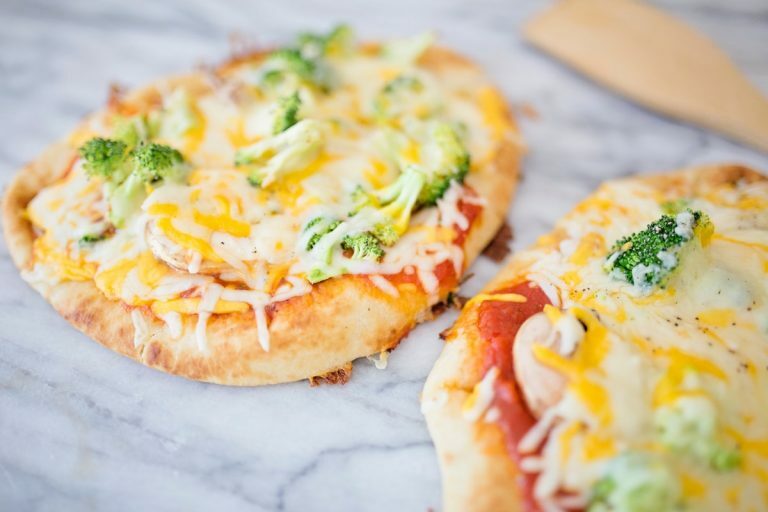 Luckily it’s Pinterest to the rescue! Keep reading to find out how Pinterest could make your next RV rental even better. A good “pin” will have a well-crafted description explaining the image. When Pinterest came onto the scene back in 2010, people used it to search for and save (“pin”) things like recipes and wedding dresses. If you loved scrapbooking then you were guaranteed to love Pinterest even more. It’s like a massive, online vision board with infinite possibilities of ideas. If you haven’t logged in to Pinterest in a while (or ever) then you might be puzzled when I say that it’s also an amazing tool to plan road trips and vacations. It’s not just for cupcakes anymore! When you click on a pin it will take you to the source of the content, like a website, where you can get more information. 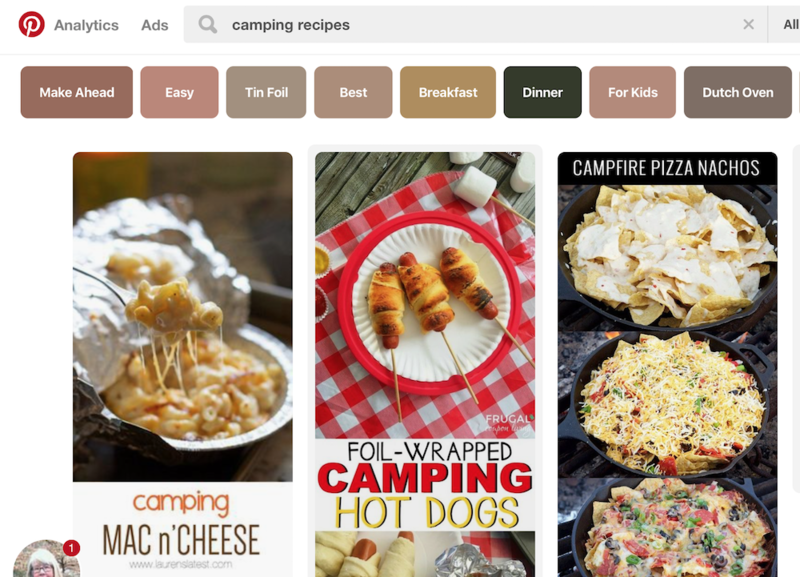 Over the years Pinterest has evolved into a search engine. A search engine helps you locate information on the internet. Google is what everyone thinks of as the go-to search engine. But Pinterest is a powerful search engine too, which surprises people because they think it’s a social media platform like Facebook. It isn’t, and that distinction is important for a couple for reasons. Although it’s a social platform, Pinterest functions like a search engine. That means you can use it to look up information and tips. For consumers (aka RVers browsing the internet), it’s a place where you can search and find information. For example, let’s say you want to travel to Utah and see national parks. If you type “Utah National Parks,” you’ll to find a wealth of information. For content creators (bloggers, companies, etc.) it’s a useful platform to share your content and drive traffic back to your site. 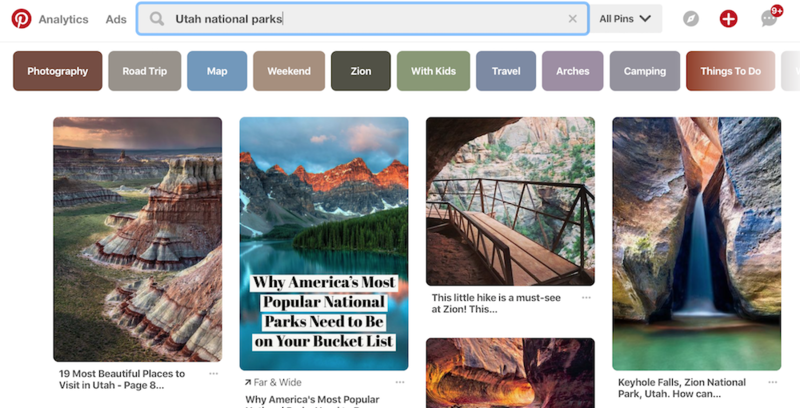 Let’s say you’re a travel blogger who writes articles about national parks: If you write one about Utah and make a great visual pin, there’s a good chance that your pin (and therefore your article) could be found in a search. So how exactly do you use Pinterest to plan a vacation? To get started, you’ll need set up a profile on Pinterest. This will enable you to set up “boards” where you can organize all the pins you collect. Think of boards like file folders or different pages in a scrapbook, each with its own category. You can use Pinterest to search for travel inspiration and discover amazing destinations. 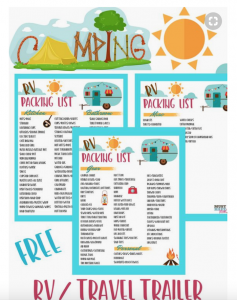 You can find tons of RV resources on Pinterest, like helpful checklists and packing tips. 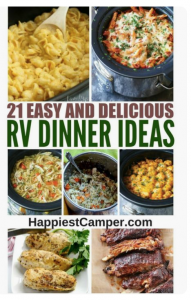 You can even look for awesome camping recipes by searching terms like “RV recipes,” “camping recipes,” “food for camping” and so on. As you discover new pins, you can keep adding them to your board. Over time you’ll collect a wide range of pins that you can refer to as you plan — all in one place! This way, whenever you plan a new trip, you can consult your boards and look at the pins that relate to that trip. 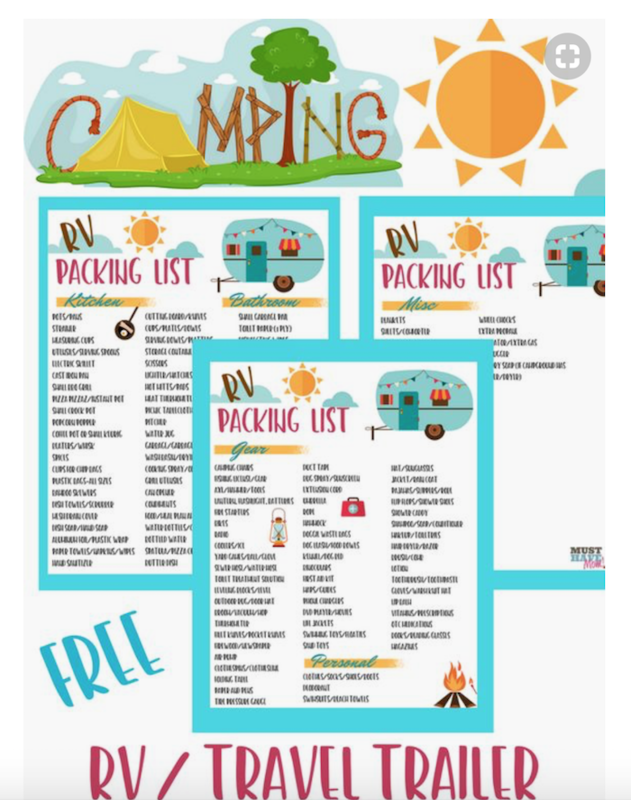 You can check out how I’ve organized my own RV Pinterest boards here. Think of boards as folders. 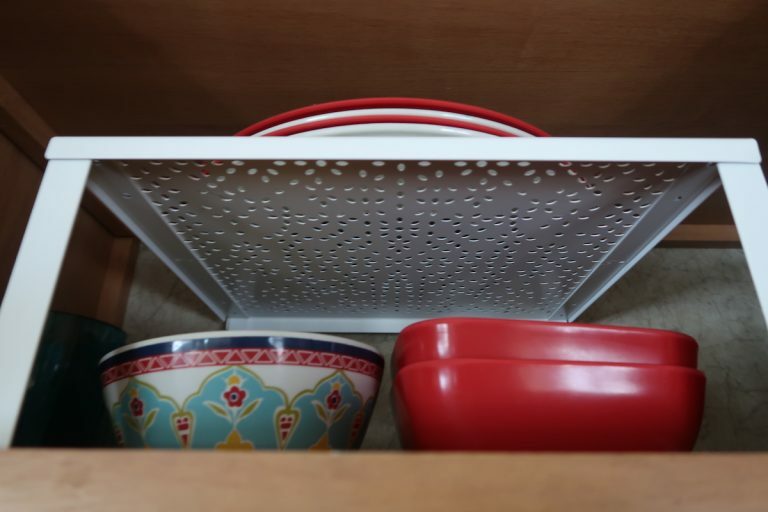 These can be organized however you want, and one pin can be put in multiple folders for cross-categorization. Over time you’ll build a great resource for trip planning. Your account becomes like a resource library and you become a part of the Pinterest information-sharing community (you can also set your boards to “private” if you’re feeling secretive about your travel plans). In short, Pinterest is a wonderful way to plan an RV trip. It’s easy to use and fun too! The next time you plan a trip, consider using Pinterest as a source of helpful information.